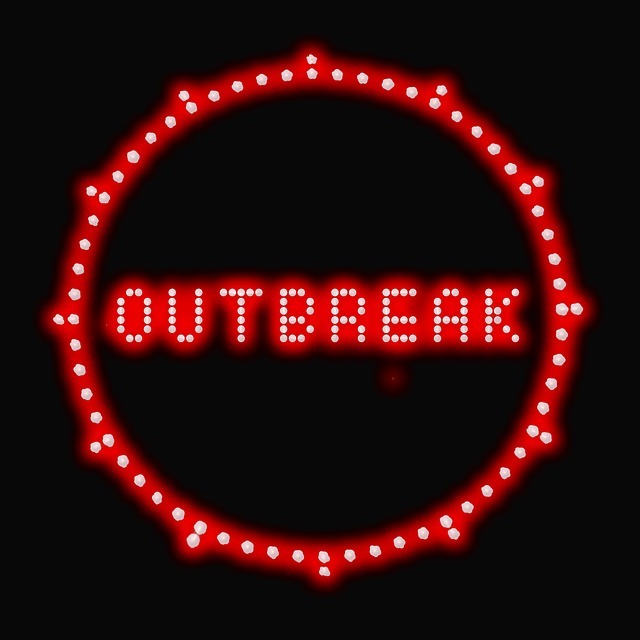 In a follow-up on the Seoul virus multi-state outbreak in the United States, the Centers for Disease Control and Prevention (CDC) puts the human case tally at 13 as of Wednesday, up by two from last week. CDC is assisting health officials in 15 states (Alabama, Colorado, Illinois, Indiana, Iowa, Louisiana, Michigan, Minnesota, Missouri, North Dakota, Pennsylvania, South Carolina, Tennessee, Utah, and Wisconsin) n investigating the outbreak and has reported laboratory-confirmed Seoul virus positive results for humans or rats in seven states: Colorado, Illinois, Minnesota, South Carolina, Tennessee, Utah and Wisconsin. Seoul virus is a type of hantavirus. People that become infected with this virus often exhibit relatively mild or no disease but some will develop a form of hemorrhagic fever with renal syndrome (HFRS) with death in approximately 1-2% of cases. People can become infected with this virus after coming in contact with urine, droppings, or saliva of infected rodents. The CDC says the way to prevent infection is by avoiding contact with rats. Rodents near human communities should be controlled, and rodents should be excluded from homes. You should avoid contact with rodent urine, droppings, saliva, and nesting materials. It is important to know how to safely clean up after rodents.